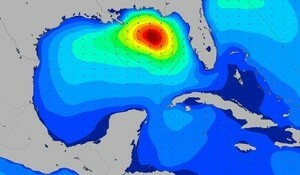 Check out the surf forecasting blog for detailed analysis. 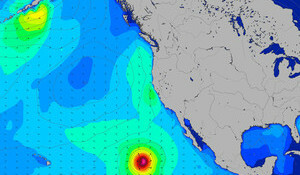 MSW is a tool kit for the surf forecaster. Everything you need to accurately predict the waves at your local beach and on your travels is here, but you do need to learn how to use it properly to make the most of it. 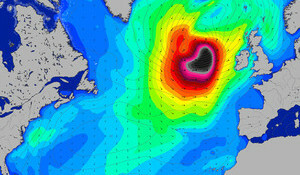 Computer swell forecasts drive the lions share of internet forecast sites and particularly MSW which was the first to bring free long range model data to surfers everywhere. 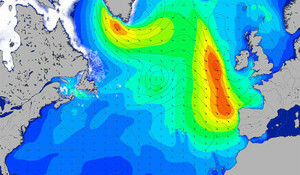 Understanding how they work will hugely improve your ability to forecast the surf for your local beach. What is a Swell Model? Enhanced iOS and Android apps. 15 day forecasts, charts & advanced tools.